Travis Bennett and Lauren Bedal are performing at Upload LA's Dance and VR event for National Dance Day July 27, 2017! 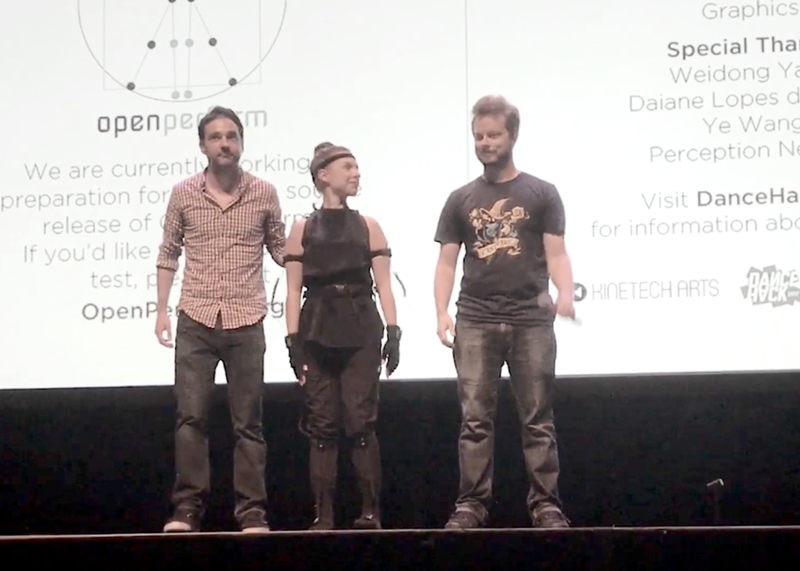 They will demo OpenPerform the new open-source WebGL-based VR platform, and talk about DanceHack 2017 happening this December. If you love virtual reality, performance, three.js, etc., get your ticket now!